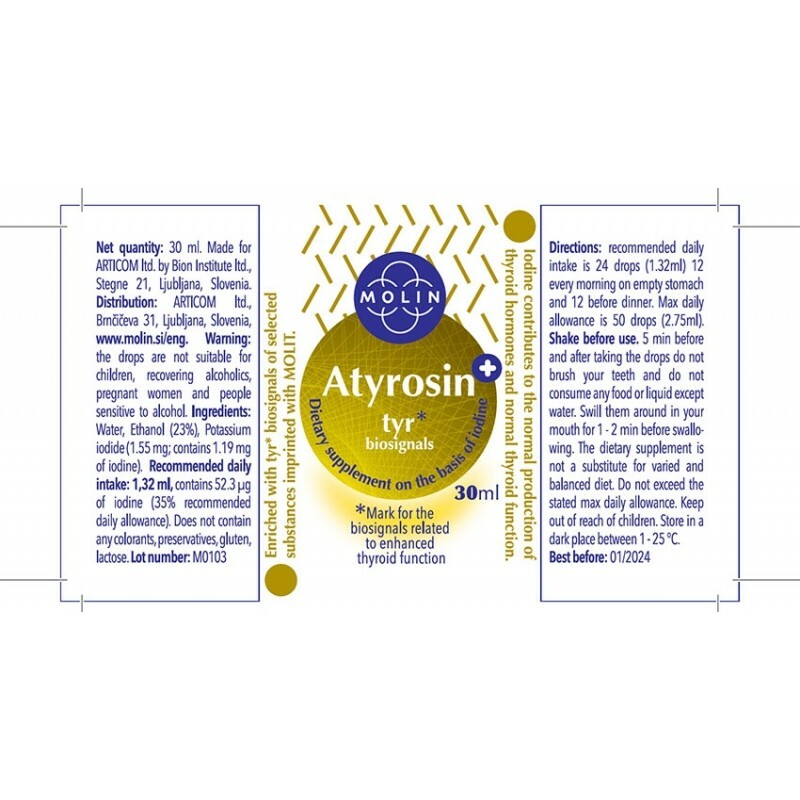 The dietary supplement Atyrosin+ on the basis of potassium iodide and supporting biosignals is a unique product for a healthy lifestyle and is appropriate for everyone who wants to re-establish the normal function of the thyroid gland in a natural way, harmless for the body. 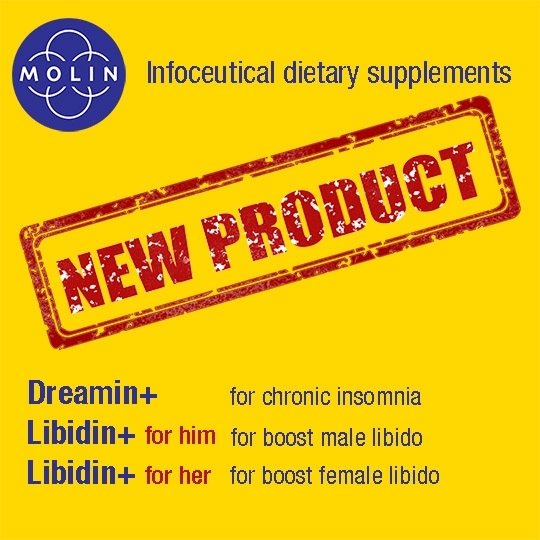 Iodide contributes to the normal thyroid function, the maintenance of healthy skin, and it also has a role in the cognitive function and the functioning of the nervous system. Biosignals are selected molecular imprints in the potassium iodide, associated with restoring the weakened thyroid function. These imprints can be read by the complex biochemical network of our body which can then respond appropriately. It should be noted that the biosignals do not force the body into a certain state, they merely incite a chosen – intelligent – response which endeavours to mend the disturbance and restore the balance. A healthy human organism is always in the search of balance between chaos and order. Too much of one or the other results in a pathological state. The bigger the imbalance, the weaker the organism; it doesn’t respond anymore like it should, and it is not quick enough to adapt to various external and internal challenges. Maintaining balanced levels of body energy is especially important. 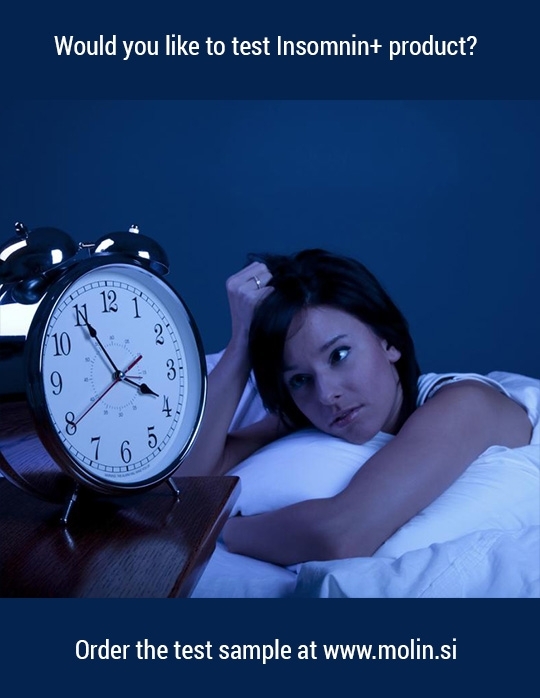 If you often feel tired or exhausted, and this affects your everyday productivity and overall quality of life, the dietary supplement Atyrosin+ with iodine and selected biosignals can considerably raise your life energy levels, and help you restore a healthy balance for you to reach a higher overall quality of life. 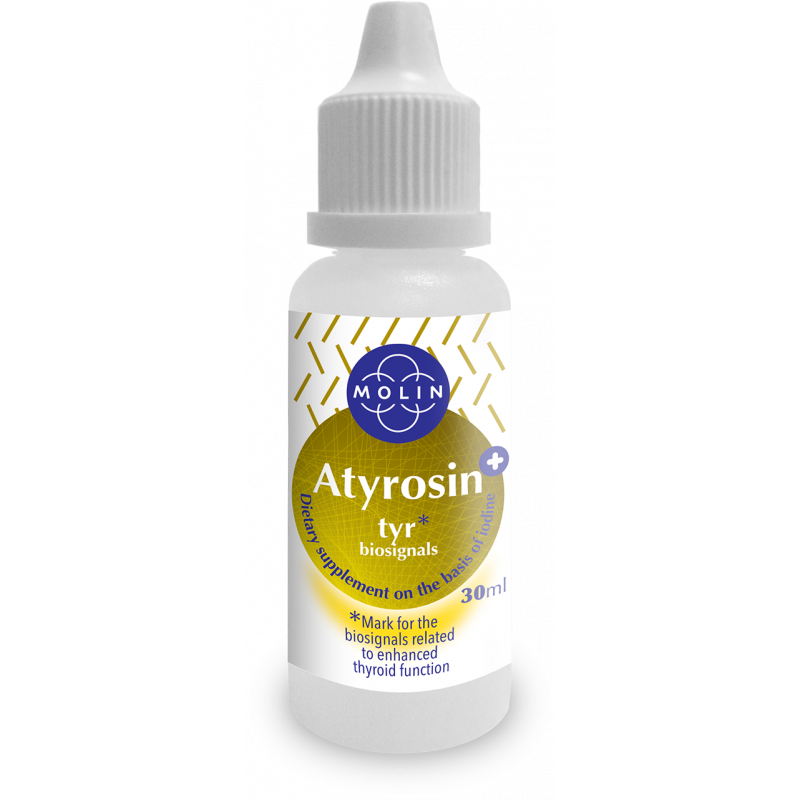 The beneficial effect can be reached already by taking 12 drops of Atyrosin+ twice a day. When you take the dietary supplement and keep it in your mouth, while swilling it around, the absorption of iodine and the biosignals starts taking place. What follows is the reaction described above when the body begins accumulating energy and releases the feeling of tiredness, limpness, apathy. The organism is free to re-establish the normal daily function. The effect of Atyrosin+ usually stabilises after one month of regular intake. If you stick to the recommended daily intake, the dietary supplement is harmless. The dietary supplement is not a substitute for a potential prescribed medical therapy for any disturbances in hormonal function.